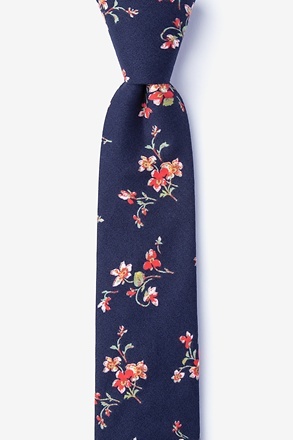 Floral skinny ties are a menswear trend that's a bit on the bolder side, but the impact they have definitely makes a positive, fashion forward statement. 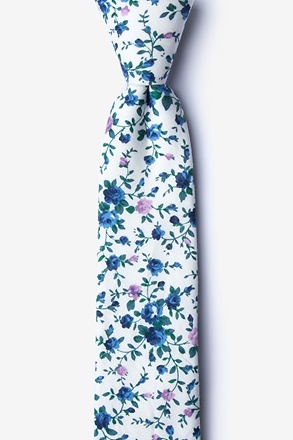 Floral prints in menswear, once argued to be too feminine, are now popping up both on runways and in streetwear, appearing on everything from shirts, to socks, to full suits, and everything in between. 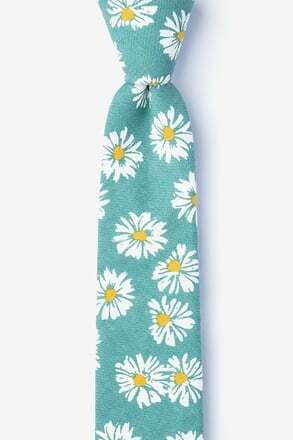 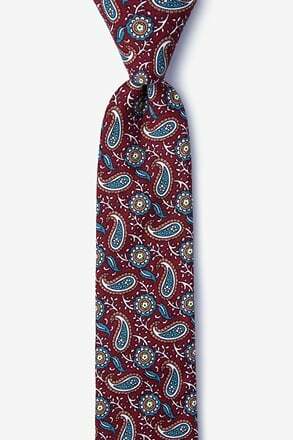 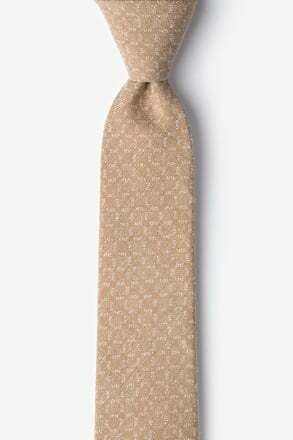 To put it short, the floral print has blossomed (pun intended), and we're totally backing it with our collection of floral skinny ties. 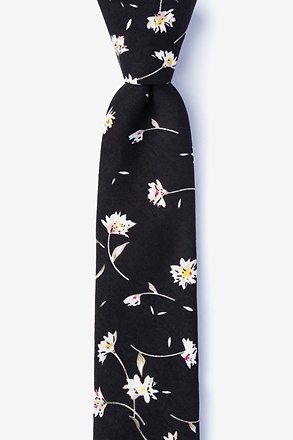 What was once regarded as somewhat tacky, a touch touristy, and mildly informal, the floral print of today is cool, subtle, dark, modern, and masculine. 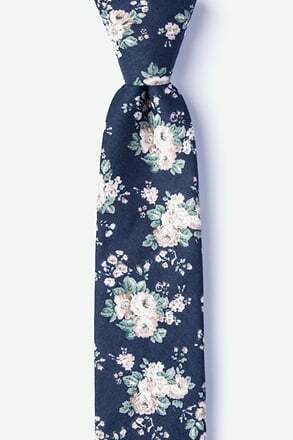 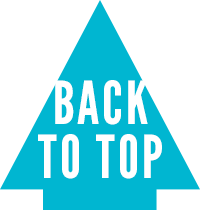 Head-to-toe floral suits, trousers, coats, hats, and socks have now assumed their rightful place at the forefront of the men's fashion world. 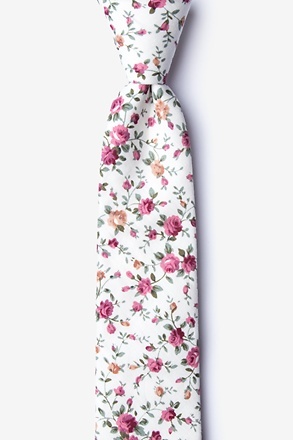 However, if the head-to-toe print isn't your thing, floral accessories are a great way to add a little surprise factor into your everyday 9-to-5 ensemble. 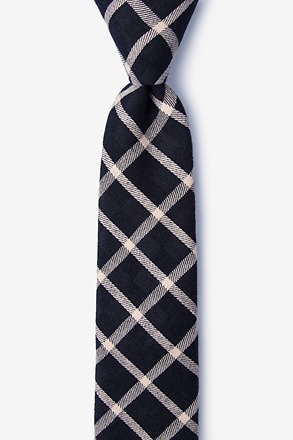 They can make any look both sophisticated and playful, in a casual, understated way. 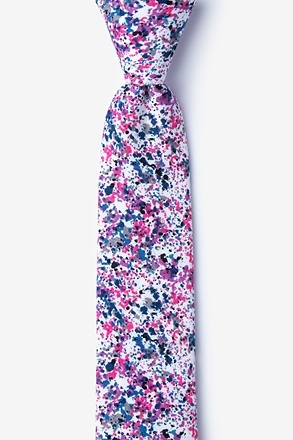 Why wouldn't you give this bold print a try? 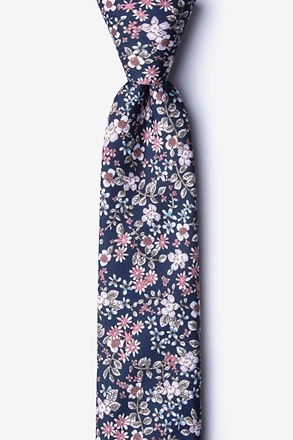 Pair your floral skinny tie with a solid dress shirt and a suit with a narrow lapel (so your tie is not overpowered). You want your overall look to reflect your skinny tie and be slimming and streamlined, so avoid double-breasted suits and larger collars as well. 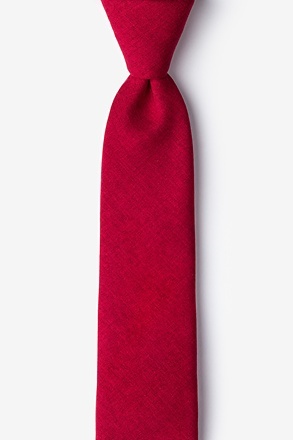 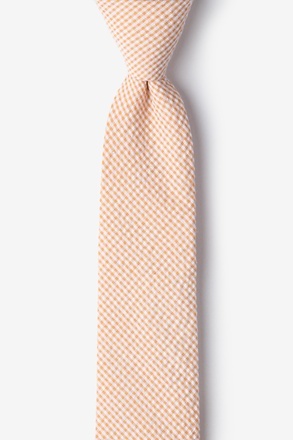 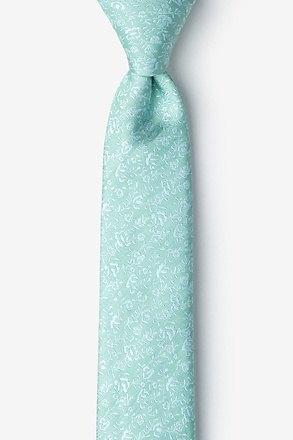 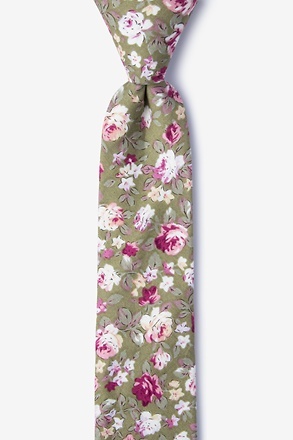 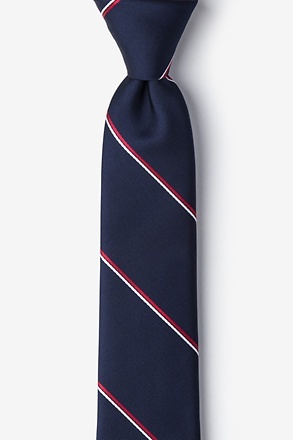 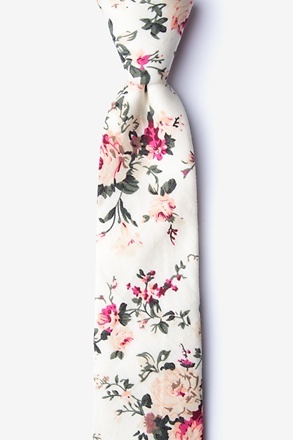 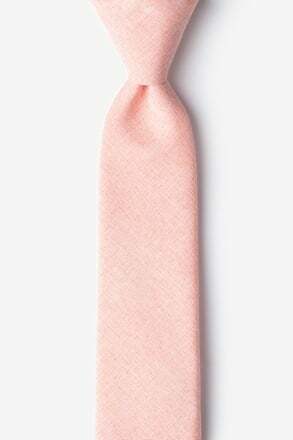 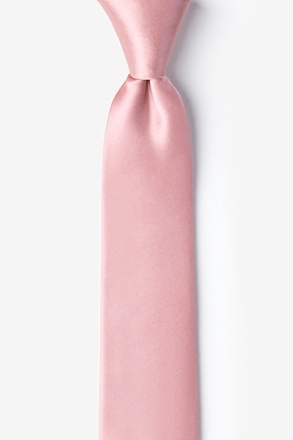 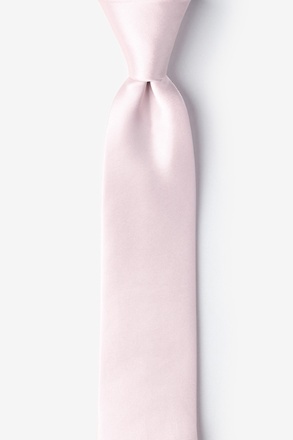 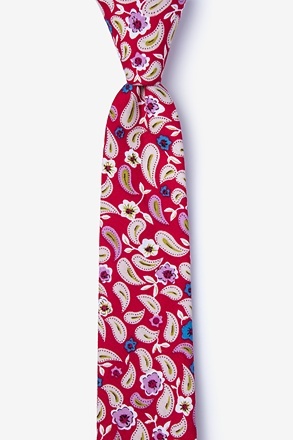 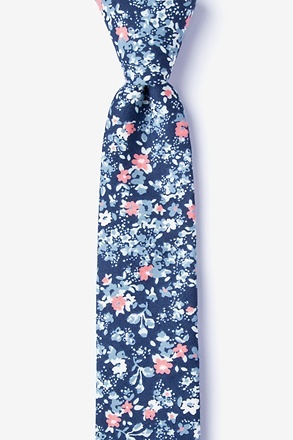 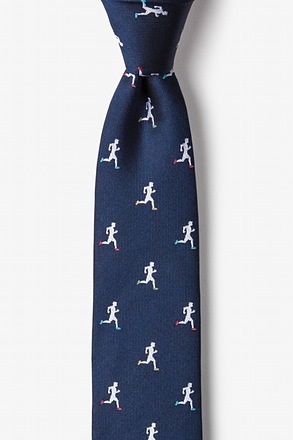 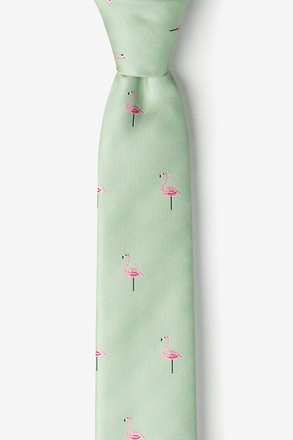 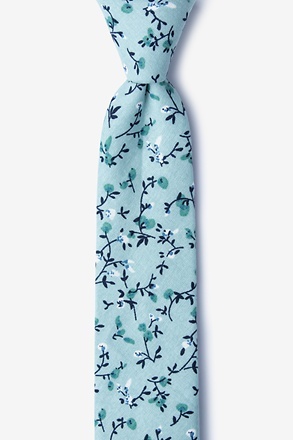 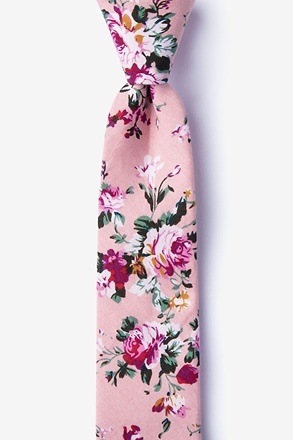 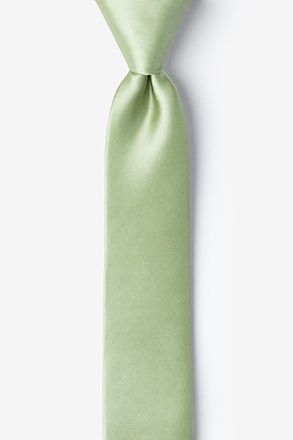 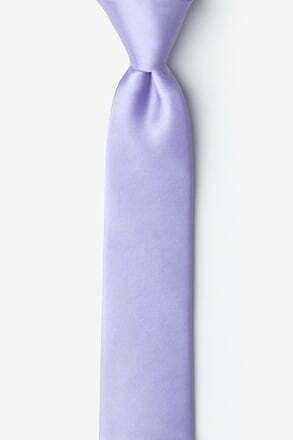 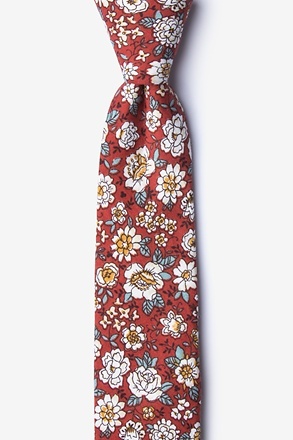 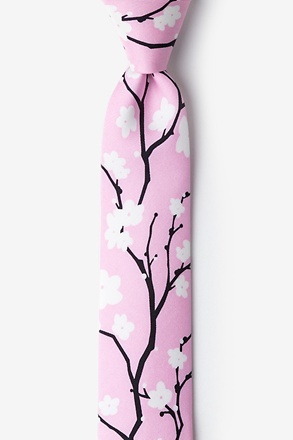 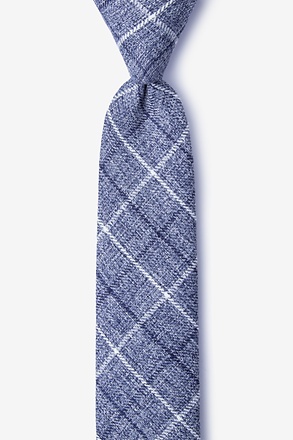 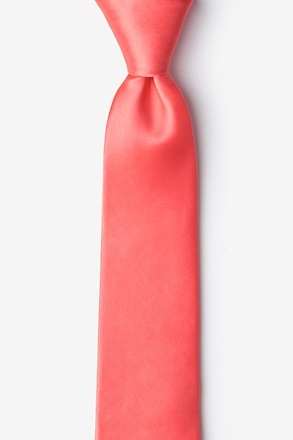 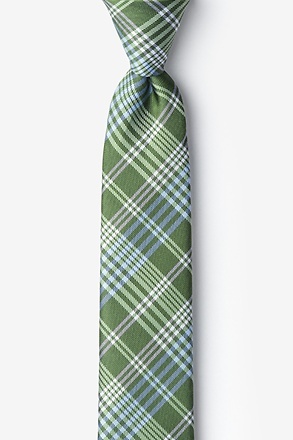 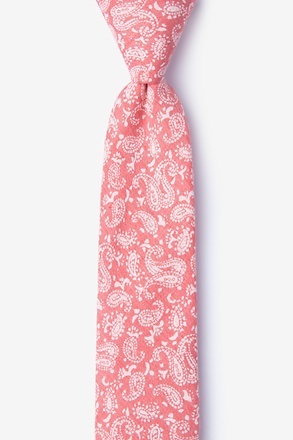 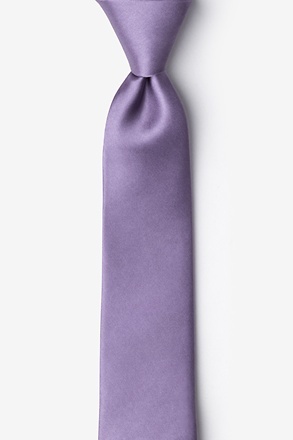 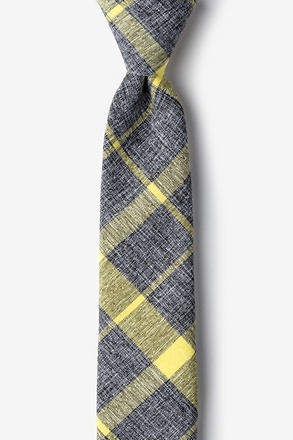 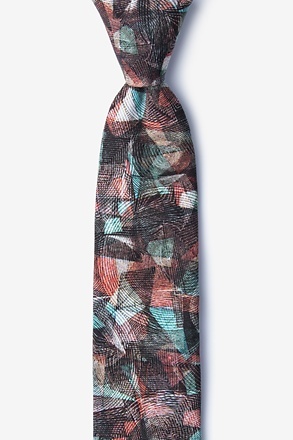 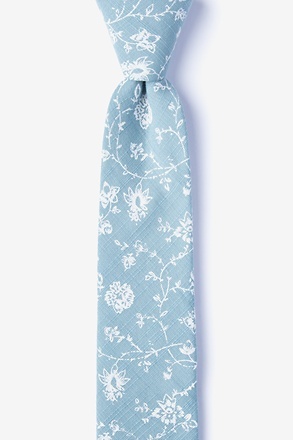 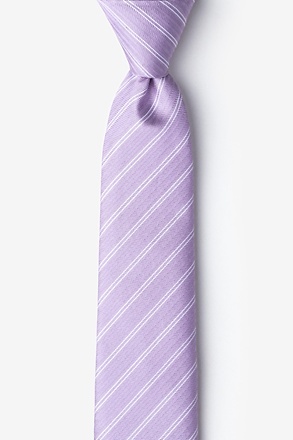 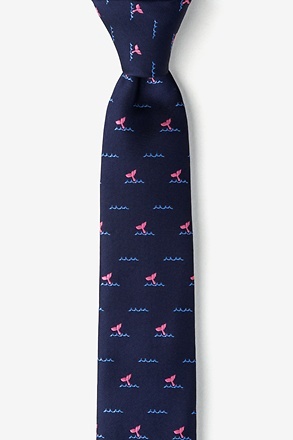 Keep your colors simpler so that your floral skinny tie can be the star of the show. 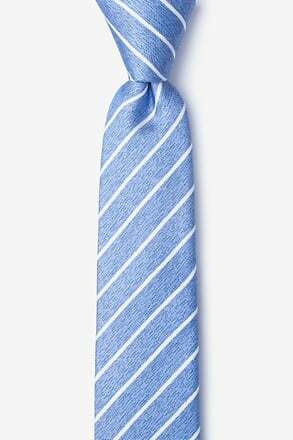 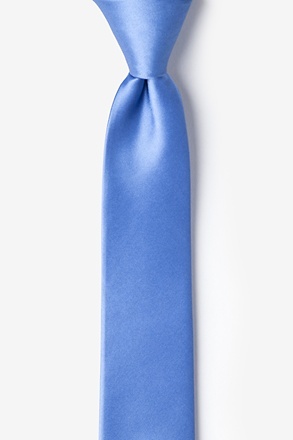 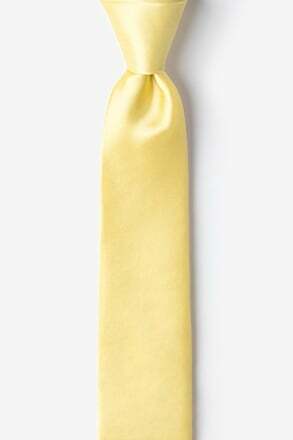 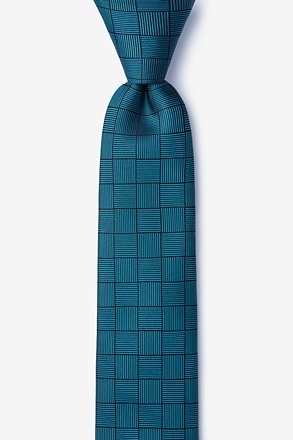 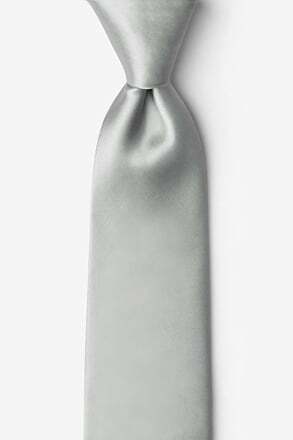 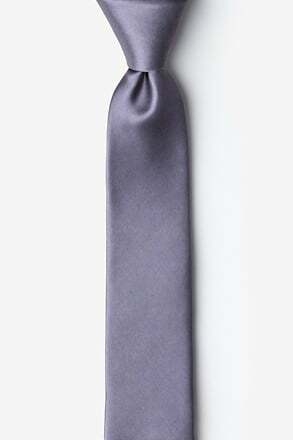 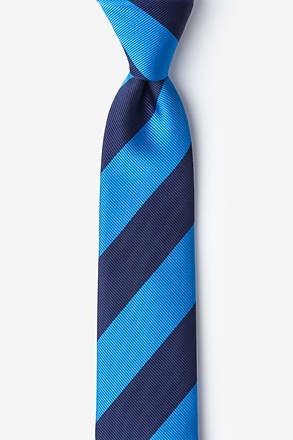 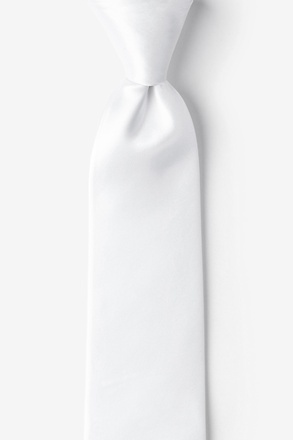 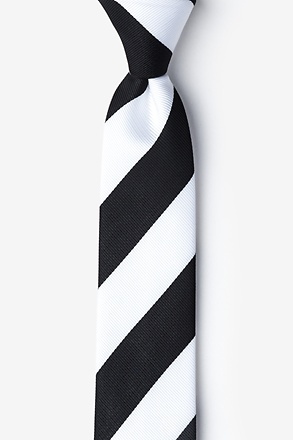 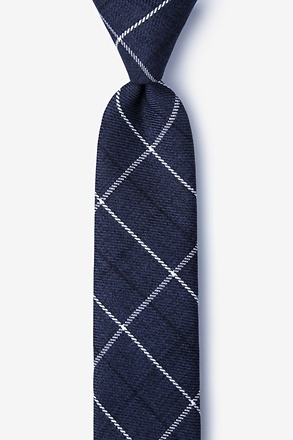 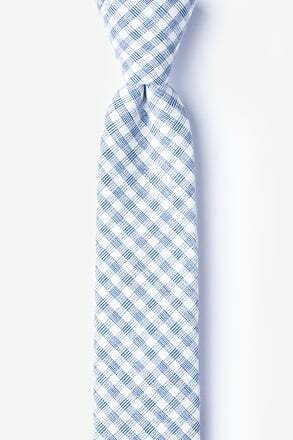 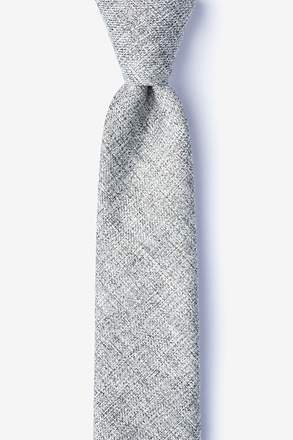 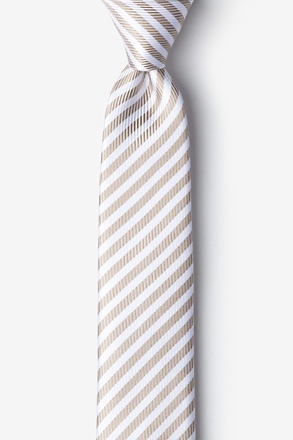 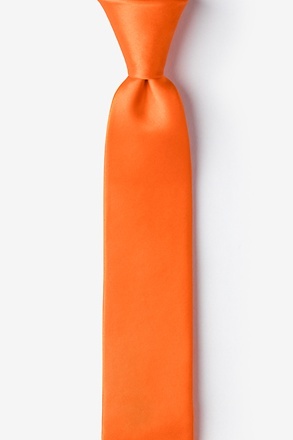 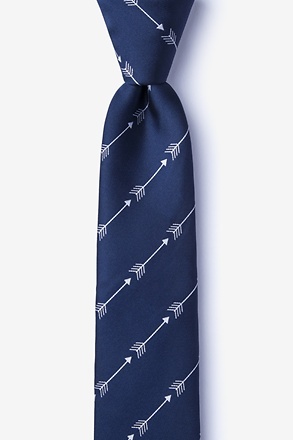 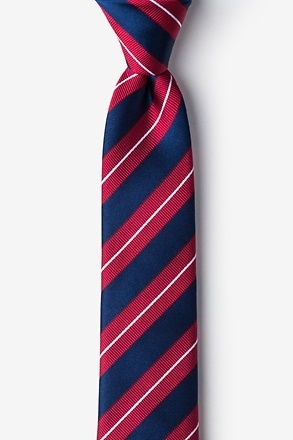 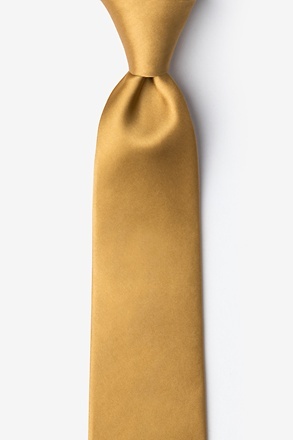 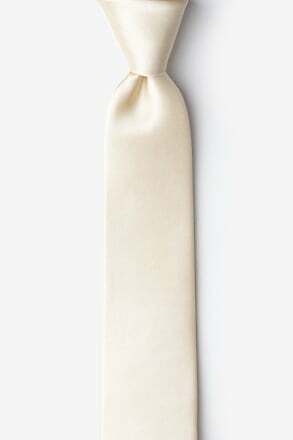 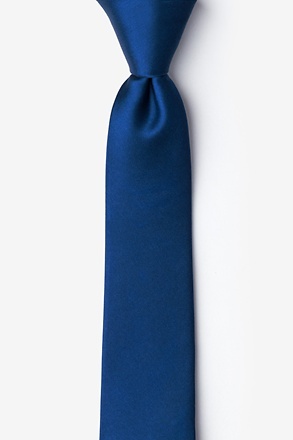 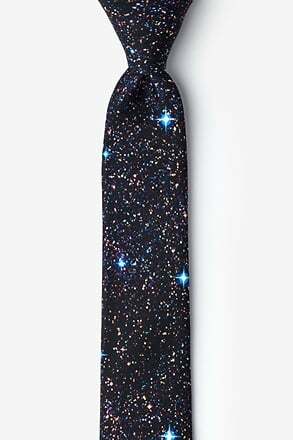 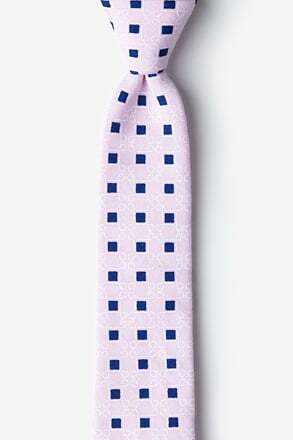 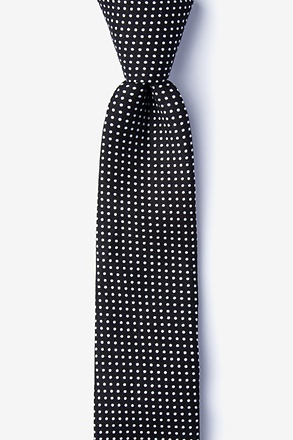 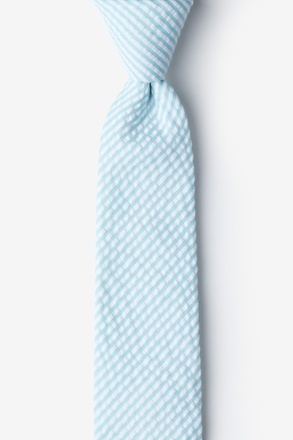 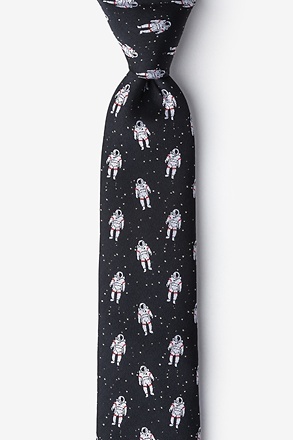 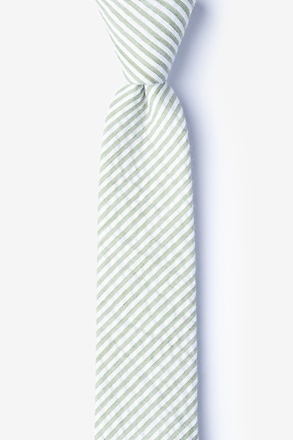 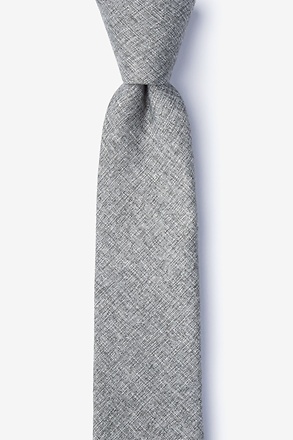 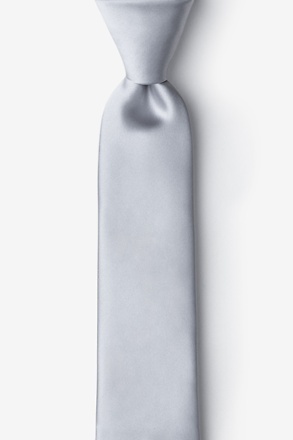 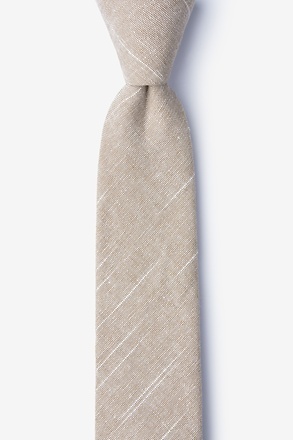 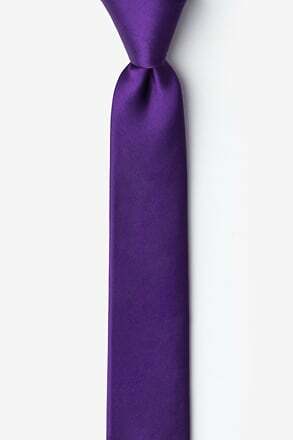 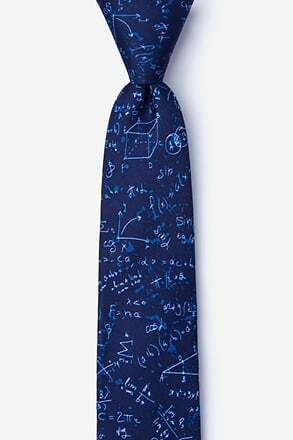 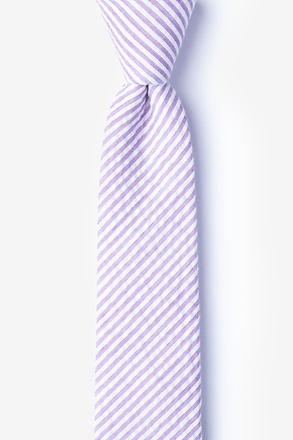 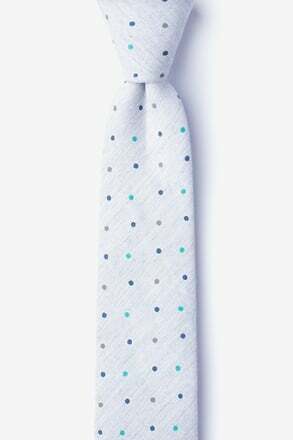 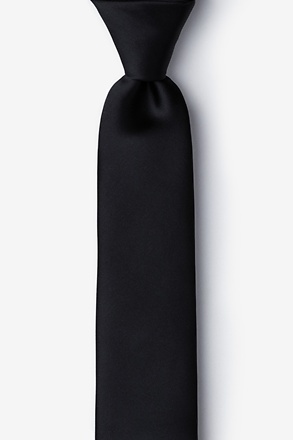 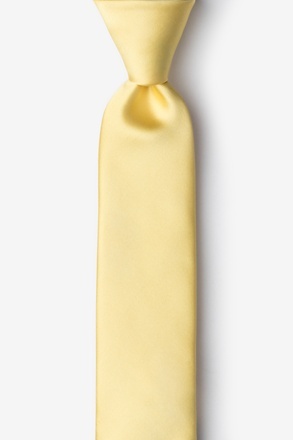 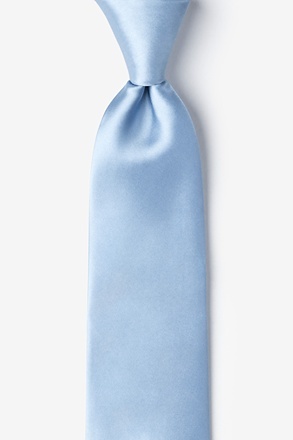 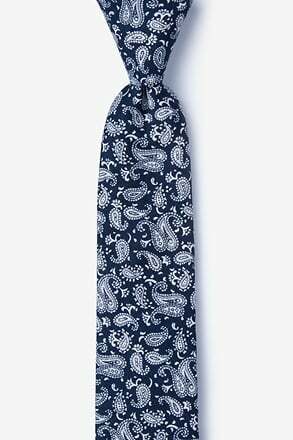 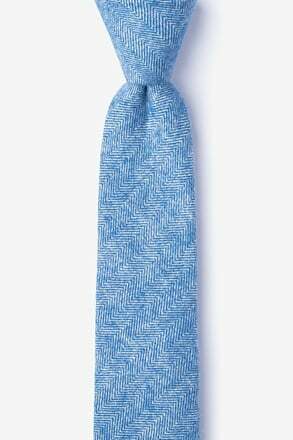 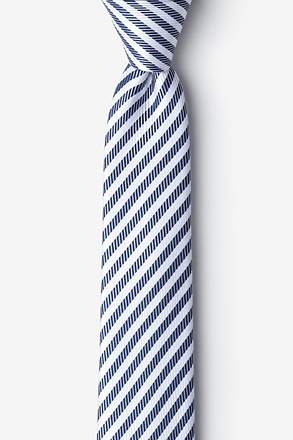 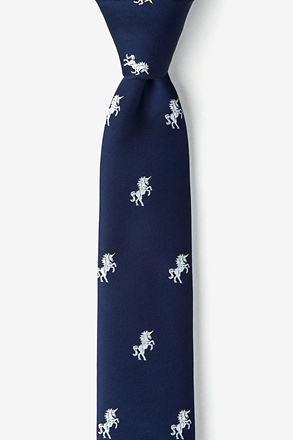 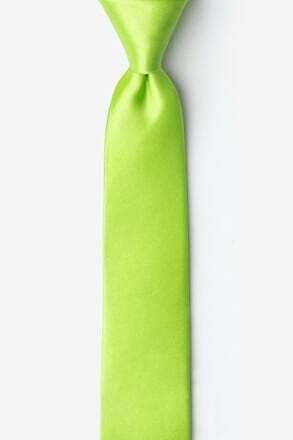 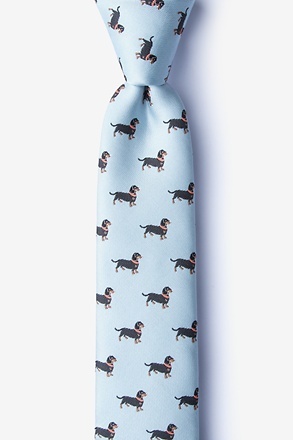 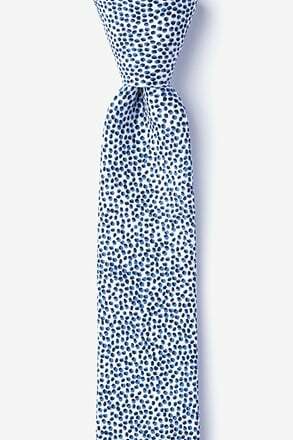 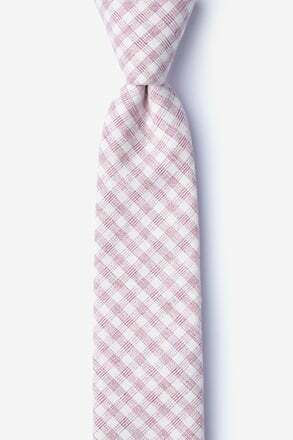 Because your tie will be in the spotlight, be sure to feature it in a perfect knot. 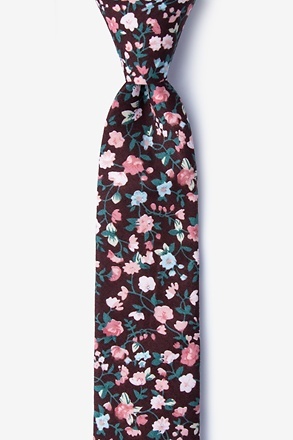 For more floral accessories, be sure to check out our floral pocket squares and floral bow ties as well.